Healthy Family, Happy Life: Watch Your Tongue! As a health coach, I try very hard to balance the issues of body, mind, and soul. Learning to, and encouraging others to speak with honesty and kindness is an important piece in putting the whole health puzzle together so for the next few weeks I will be writing about manners, etiquette, basic civility, and healthy, constructive human behavior. 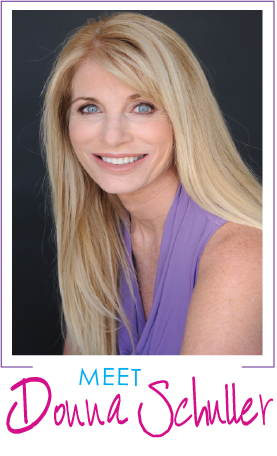 I just interviewed an expert on the subject, my friend Julie Ann Ulcickas, who has published a book, "Urbanity Fair, An Abbreviated Guide to Modern Manners" and I will begin writing about my time spent with her next time. I know you will be inspired, informed, and helped in some way by her words and her simple yet profound advice. According to the Merriam Webster Dictionary, the word civility means polite, reasonable, and respectful behavior. In my opinion, our society has swung so far in the other direction as I observe many individuals who do not exemplify the cited behaviors listed in the definition of the word. 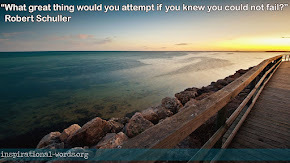 It seems more and more people these days speak, write, and use their words as weapons, to break-down or even try to destroy another's reputation, sense of self-worth, or feelings of security. As public figures for many years, I know that my family and I have been hurt by unkind and destructive written words, many of which are untrue. Some have also been opinions of our work or our looks which are mean-spirited and not helpful in any way. If you've had this happen to you or your family you may know what I'm talking about. 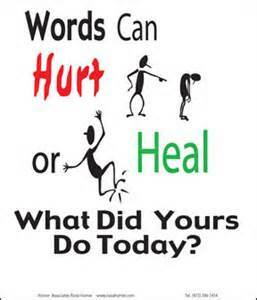 You've heard the saying, "sticks and stones can break my bones but words can never hurt me." 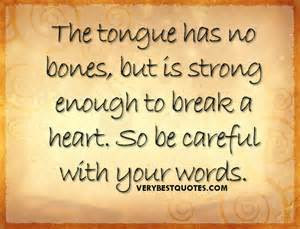 In truth, often times the words that come out of our mouths can cut much deeper and injure much greater than most physical harm we may experience. With the proliferation of the Internet and social media sites, it seems even easier for some individuals to sling angry, hurtful, thoughtless, and irresponsible words around. Words they would rarely say to another person if they were face-to-face. Words that are forever; as if they published a book and had it registered with The Library Of Congress. Angry, demeaning, unforgiving rhetoric posted on people's social media pages, "Tweeted out," text, or which are penned on any one of the numerous digital newspaper comment sites can do much to destroy someone's reputation, or even worse, can negatively affect their feelings of themselves to the point where we've even seen some young people tragically take their own life. Those who criticize and put others down in such brutal ways do not embody emotional health themselves. They attempt to "level the playing field" and they try to bring others down to their level by saying disparaging things to and about them. How can we make a difference in this "playground of bullies?" To begin with, we must model what it looks like to lift others up by speaking edifying words and showing kind and helpful deeds. We need to teach and witness to them: "A rising tide lifts all boats." We must teach our children, our grandchildren, and other young people who are influenced by us that words are forever and once spoken or written are very difficult to take back. Like squeezing-out a tube of toothpaste....so easy to come out but try putting the toothpaste back in the tube. Let's be part of a solution and demonstrate what it looks like for people to treat others with respect and love. Let's start by only speaking and writing kind and polite words to one another. The health of our communities, our state, our nation, and our world depends on it. I both agree with you Donna and would add this: I am concerned at how the young use opposite terms for words such as... a great marvelous thing is now called "wicked!". It has become a pet peeve of mine how language is used with a changed letter but an intonation that means an obscenity or foul word and it is supposed to be funny. For instance a new travel ad on TV likes to repeatedly say "Want to see Hawaii? Booking right you do and will! My MS chapter has been using the fund raiser Muck It to advertise a fundraiser where you play football in a muddy field and the ads say "Muck MS in fact Muck everyone who doesn't understand MS"! We have discussed this at MS Society and the ad has been removed though they admitted it was to get attention with a "play on words". No wonder our kids are getting a wrong message and saying things that are rude; not funny to most. 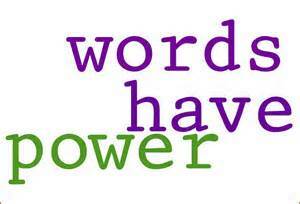 Thanks for bringing "word" use both hurtful or helpful loving or cruel wonderful or foul so we can make sense of what is happening. I agree also, Donna. It seems that in our society today, many people are more concerned about themselves and have forgotten how to treat others kindly.